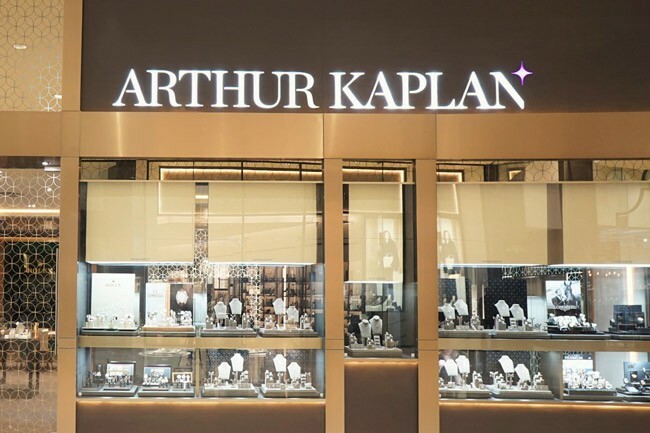 Arthur Kaplan is a luxury jewellery and watch boutique, indulging our clients in an unmatched personalized shopping experience. 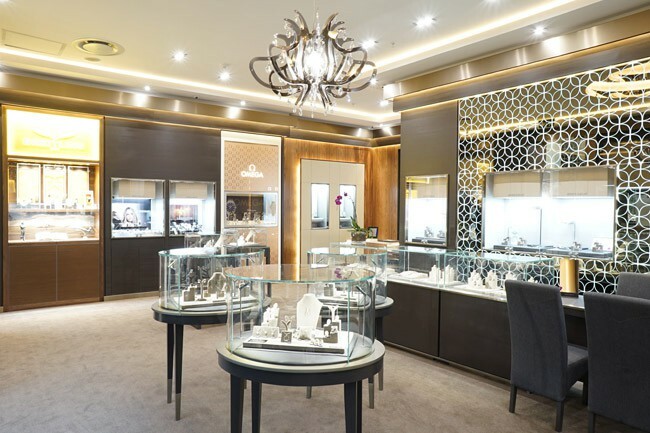 We have earned a reputation as a quality jeweller to discerning clients and are a trusted destination for diamond engagement rings. 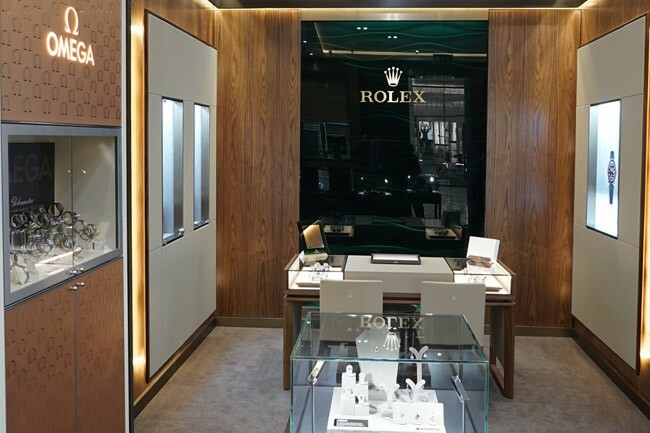 Our store is particularly well renowned for watches, with Arthur Kaplan being the largest retailer of Swiss luxury watches in South Africa. 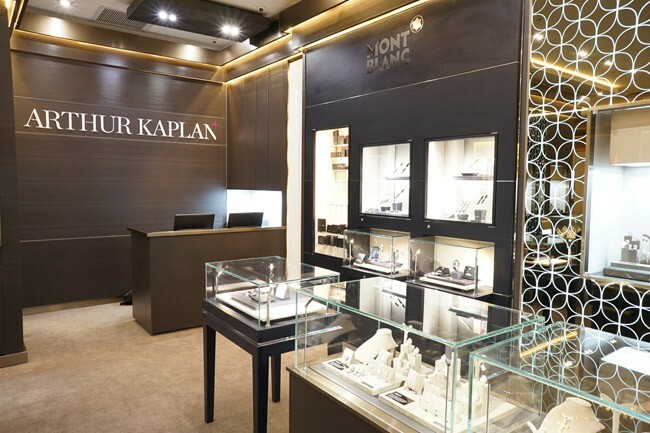 Our luxurious boutique in the Mall of Africa is the 1st of our stores to carry the Montblanc range, alongside which you will find premium brands such as Rolex, Omega and Breitling to name a few.